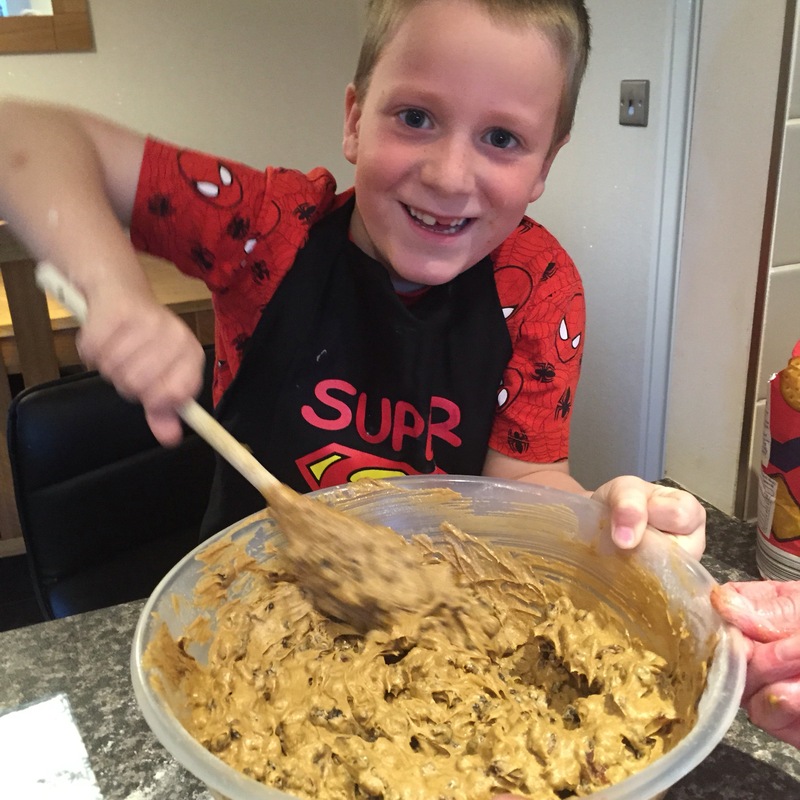 Growing up, it was tradition that every October half-term my mum would make the Christmas cake. My siblings and I would gather around to stir the mix and make our wishes. Then there was the obligatory licking the bowl, and subsequent fighting over who’s had the most. Fond childhood memories, probably because I was always the one who got the most! This year, the tradition has been passed down to the next generation. 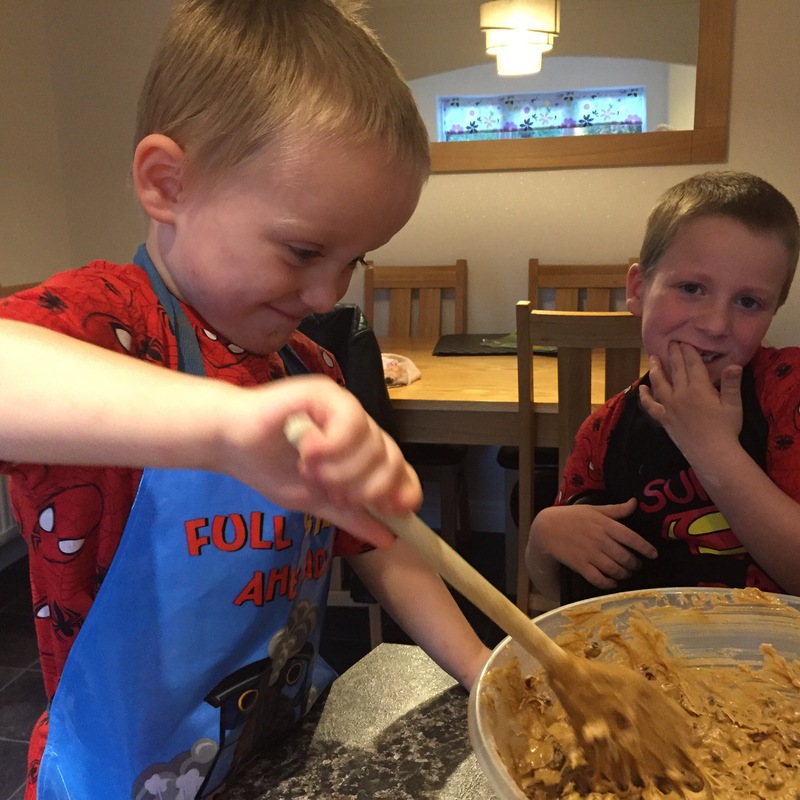 It was my 2 eldest nephews turn with their Grandma, my mum, still at the helm and yes I was still in charge of the bowl licking! This cake has stood the test of time. It’s delicious, moist and packed with flavour. The key is the soaking of the dried fruit in Brandy overnight. 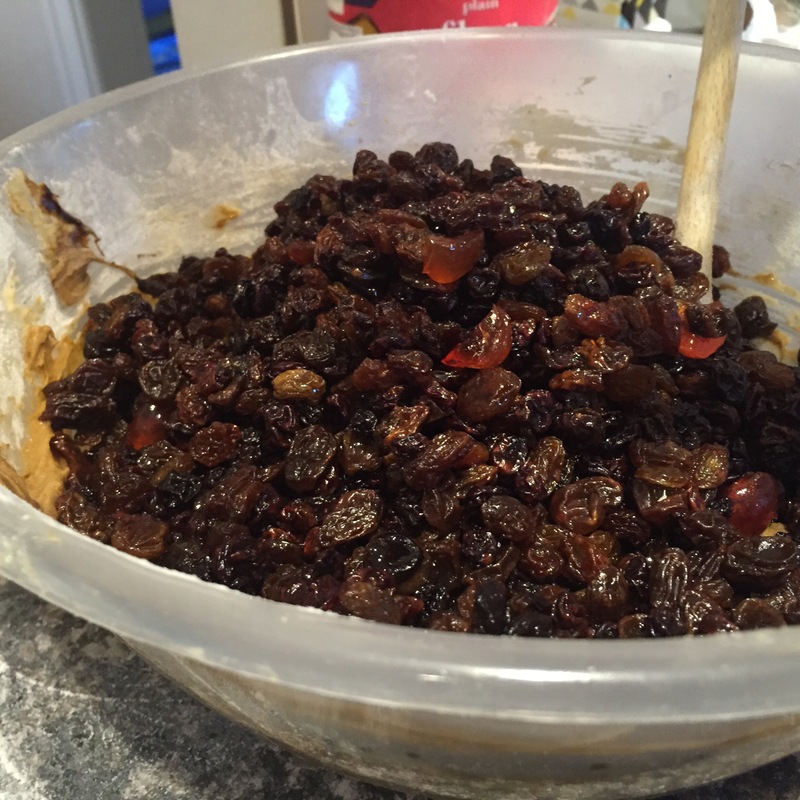 The recipe my mum uses is based on Delia Smiths ‘Grandmas Christmas Cake’ but mum alters the fruit quantities. The cake will be finished with a layer of marzipan and icing sugar. However, no picture is available yet of the finished product as again, traditionally, this is done on Christmas Eve. For the method follow the following link to Delias recipe, soak your fruit in brandy over night if you have time, the longer the better! 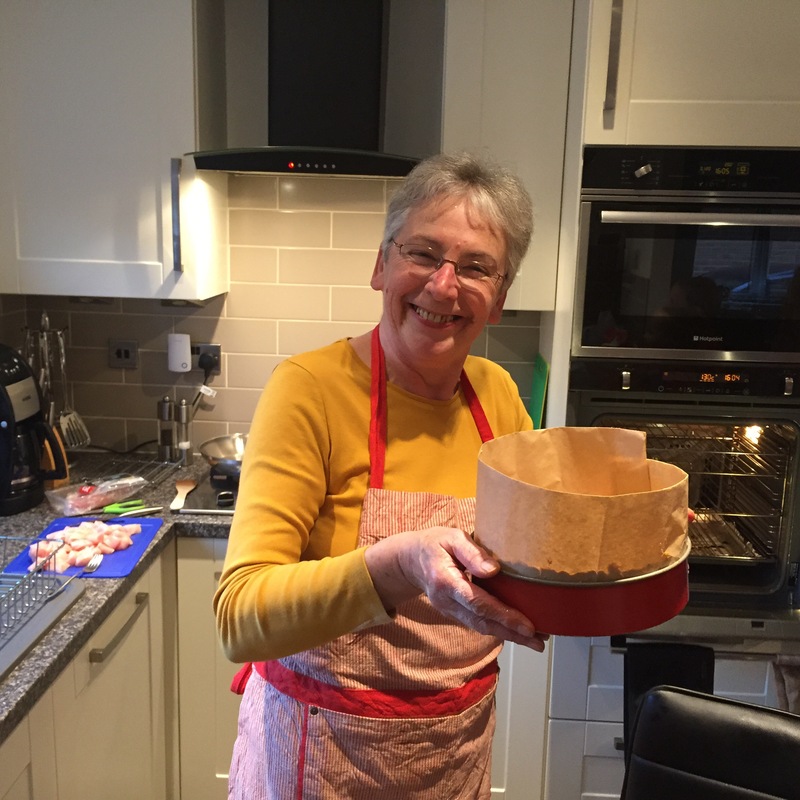 Mother Kane… Looking proud of her cake! Next Post Pistachio, Grape & Apple Stuffing……An alternative addition to your Christmas Meal!